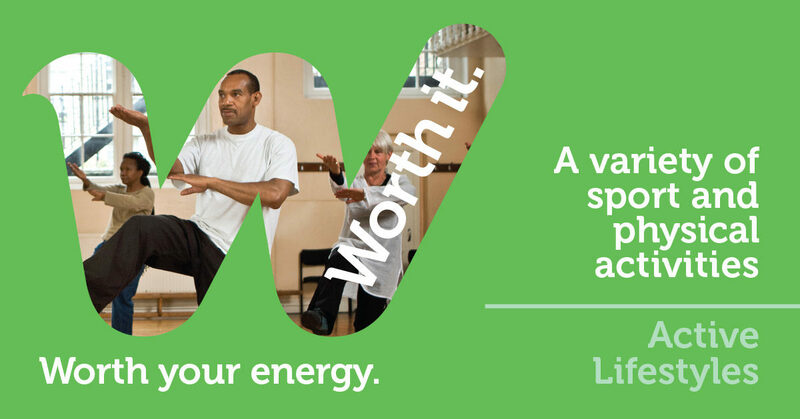 Enable Leisure and Sport run the Active Lifestyles programme that gives you the opportunities to take part in a variety of sport and physical activities. 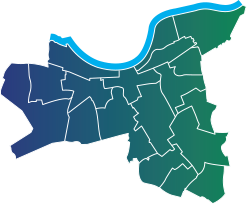 Sessions take place across Wandsworth in community centres, churches and leisure centres. They also run a walking programme called Walk4Life which offers free led walks around Wandsworth.